Been thinking of shopping Waves for a while? The time is now to pull the trigger. 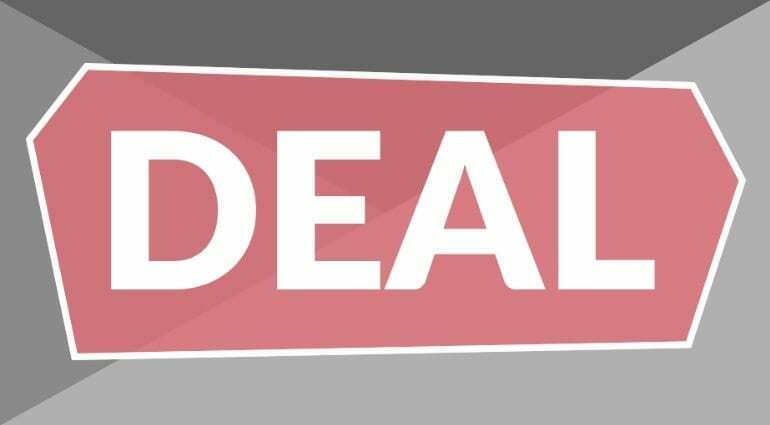 In today’s news, Waves Audio slashed a whopping 50% off from the prices of all its products – including plug-ins, bundles, applications and upgrades. Between today (February 7) and tomorrow, February 8 (until 10am EST), you can grab ahold of anything Waves you need at half the price. Use the code TODAY50, limited to one voucher per person. At 50% off with additional “on sale” and introductory price promotions here and there, there are some pretty sweet offers to consider. 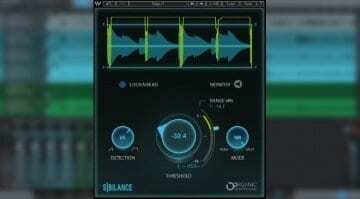 For example, the recent Abbey Road TG Mastering Chain can be had for just USD 50. Same goes for the Abbey Road Chambers reverb collection. 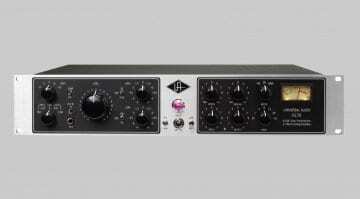 Likewise, the H-Reverb is now USD 49 (down from USD 349), the CLA-76 Comp/Limiter is also USD 49 (down from USD 249). Add the code at checkout and you get half off each of these. 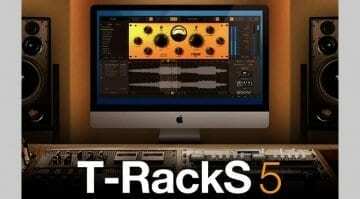 In other news, IK Multimedia is giving away its T-RackS Quad Compressor for free. From now through February 14th, subscribing to IK’s newsletter nets you a plug-in worth USD/EUR 100 – styled in red, at that, to get a bit of a Valentine’s theme going. At heart, Quad Comp is a multi-band processor, part of IK’s T-RackS mastering suite, with four fully featured optical compressors operating on user-selected frequency bands. It also has adjustable filter slopes for further flexibility. Head to Waves‘ or IK Multimedia’s websites, respectively, to get in on the action now. Hopefully, by now you’ve managed to recover from the crazy Christmas spending and are able to procure some quality plug-ins at very reasonable prices. IK’s gift is quite generous as well – a free multi-band comp coming off a professional mastering suite is always something to consider, I believe. Happy shopping and spend wisely!